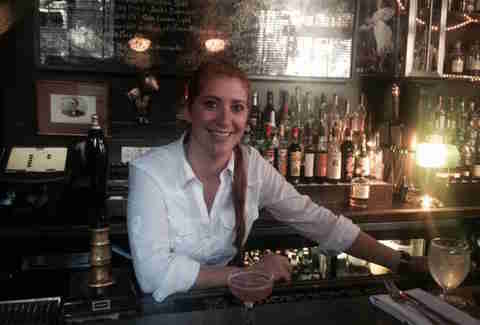 Philadelphia The Female Bartenders You Need to Know in Philly By Marielle Mondon While Philly has a ton of great fictional dudes that call this city home, we should really be obsessing over the slew of badass ladies who also dwell here -- especially those in the bartending world. 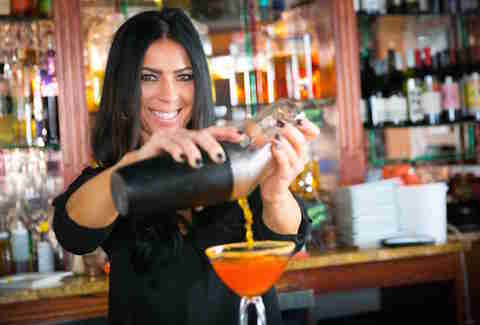 In a male-dominated industry, these hardworking women are mixing some of the cities’ best cocktails and raking in the tips thanks to their killer drink-making expertise. 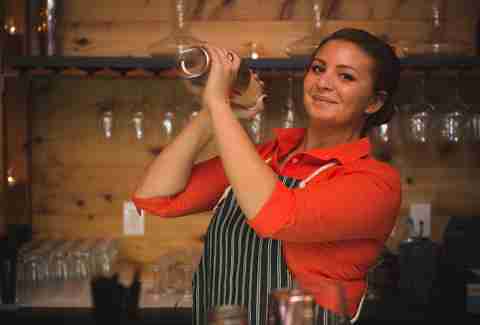 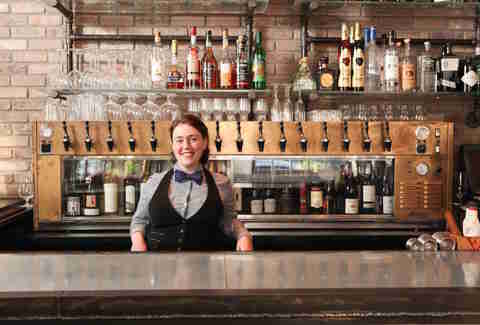 Say hello to -- and then go order from -- 11 of the best female bartenders in Philadelphia. 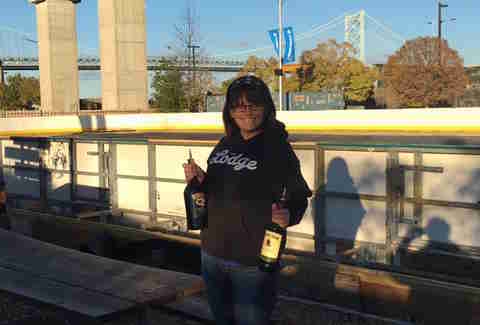 Philadelphia The Female Bartenders You Need to Know in Philly While Philly has a ton of great fictional dudes that call this city home, we should really be obsessing over the slew of badass ladies who also dwell here -- especially those in the bartending world. 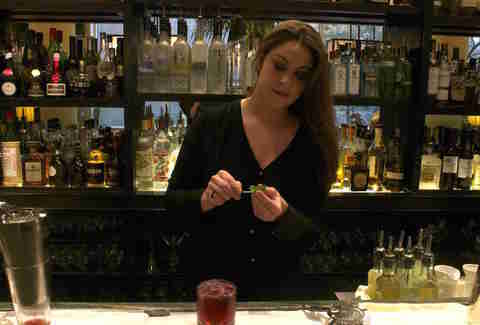 In a male-dominated industry, these hardworking women are mixing some of the cities’ best cocktails and raking in the tips thanks to their killer drink-making expertise. 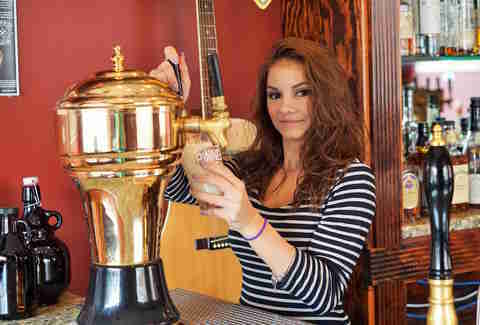 Say hello to -- and then go order from -- 11 of the best female bartenders in Philadelphia. 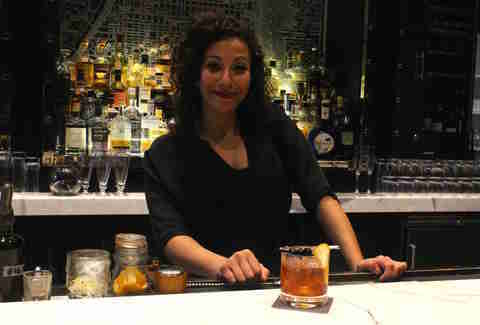 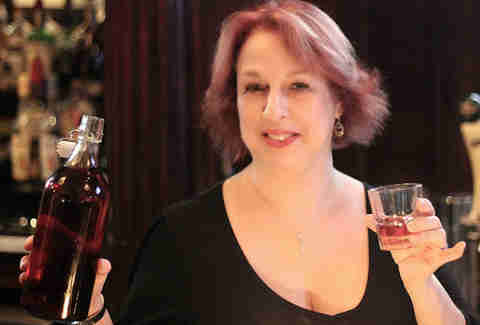 Marielle Mondon is a Philly-born writer and editor who will gladly sample all these ladies’ signature cocktails in the name of sisterhood. 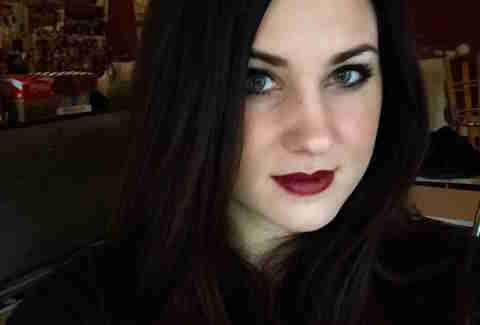 Follow her @MarielleMondon on Twitter and Instagram.